Jake is a unique singer/songwriter who has toured extensively throughout the UK, Europe and America. Jakes long awaited album Silver Muse was released autumn 2015 and like his previous album Emain -'The Unknown Land' features Breton musician Eric Liorzou. 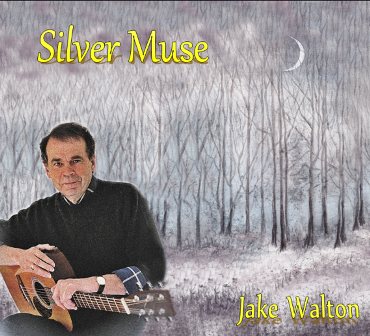 Silver Muse finds Jake at his best and features guest musicians. "A Celtic music pioneer before the term was invented."